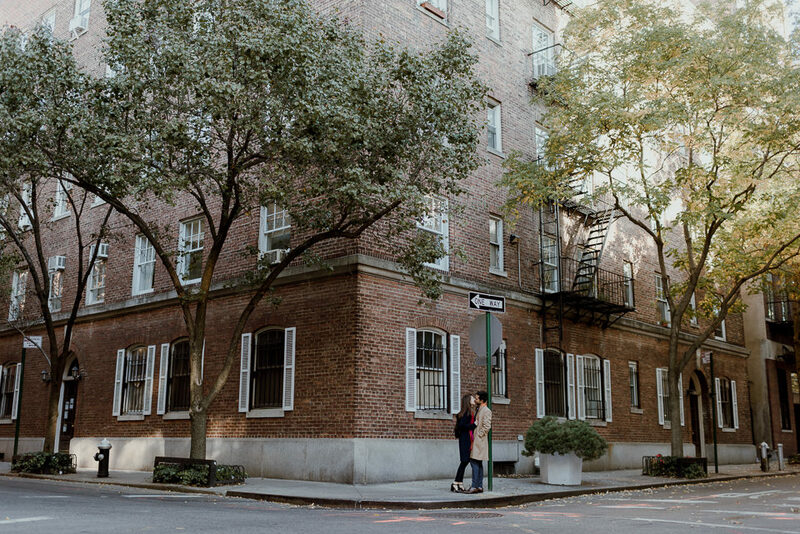 Manhattan is obviously super crowded at every turn every day at almost every time. 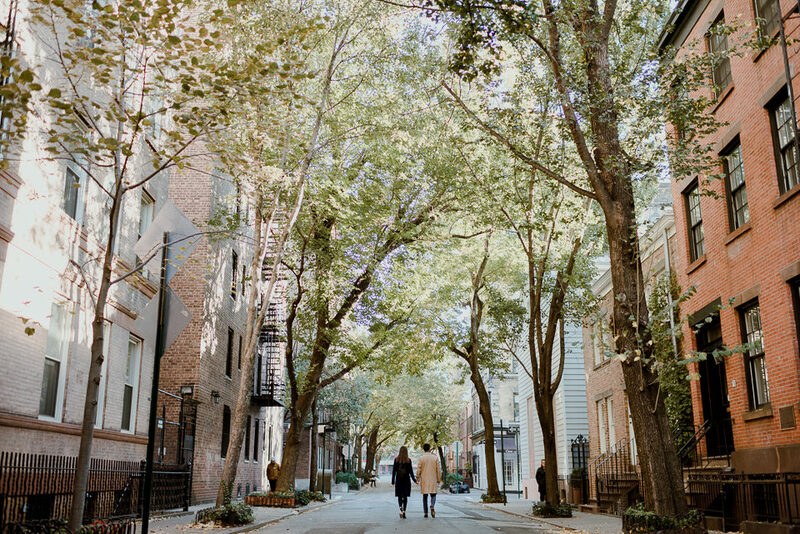 Except just after sunrise. 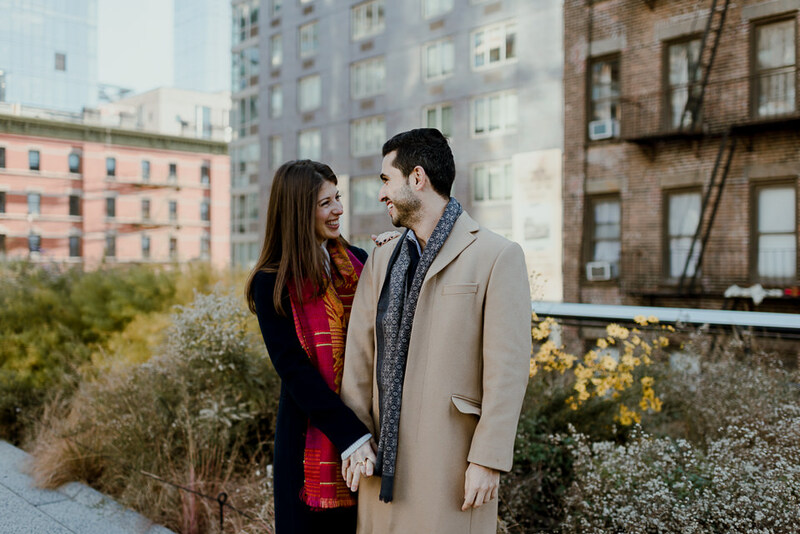 I met up with Elena & Kayvon early in the morning on a crisp fall morning in the city that never sleeps (except at sunrise apparently). 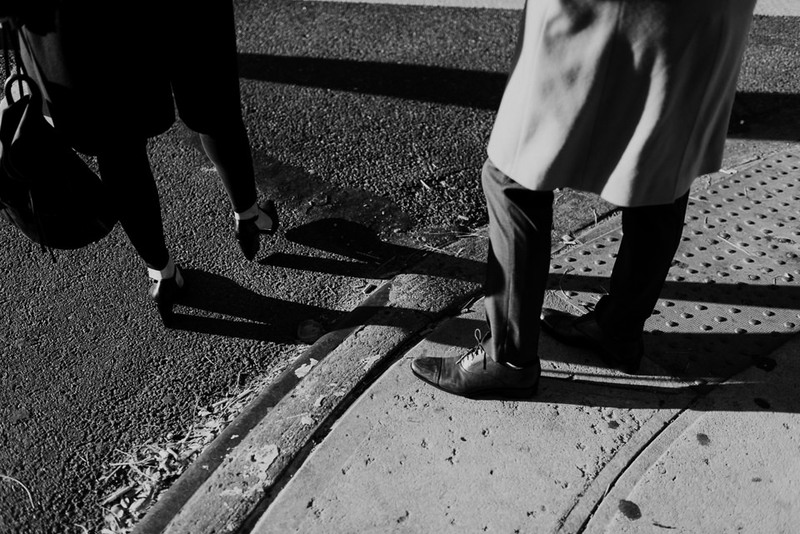 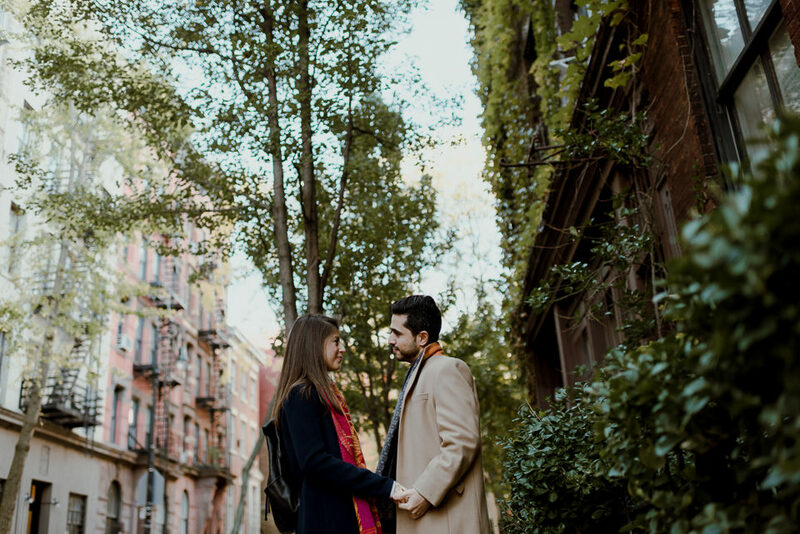 It was a unique opportunity to roam the streets of NYC without much foot traffic around them which makes for photos clear of other humans and even easier to be straight up in love with each other in front of the camera. 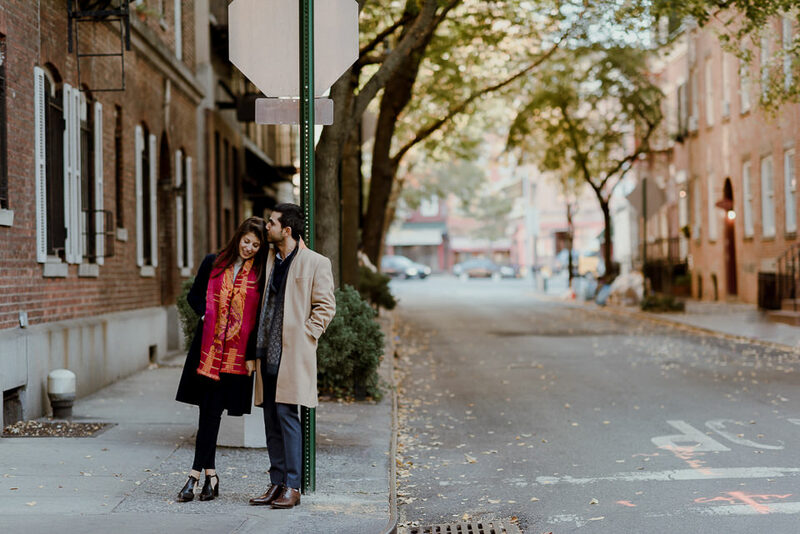 When you can shoot in the greatest city in the world but maintain small city intimacy, life as a NYC engagement photographer becomes that much better. 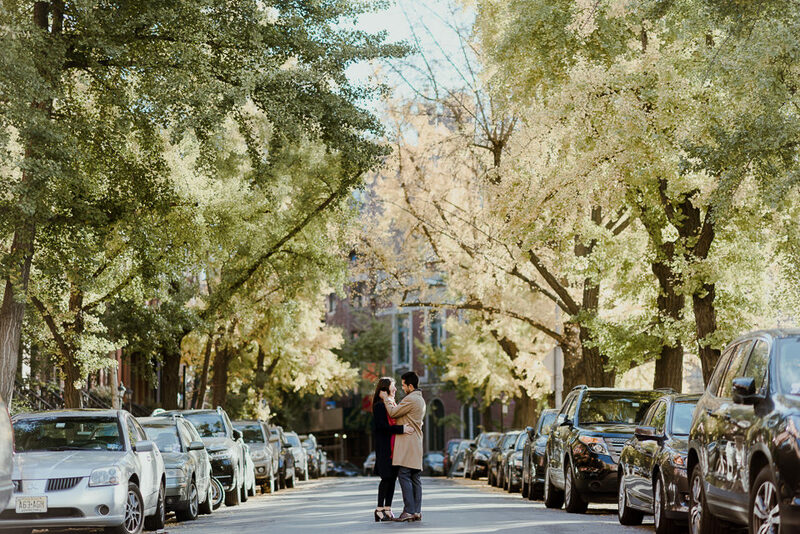 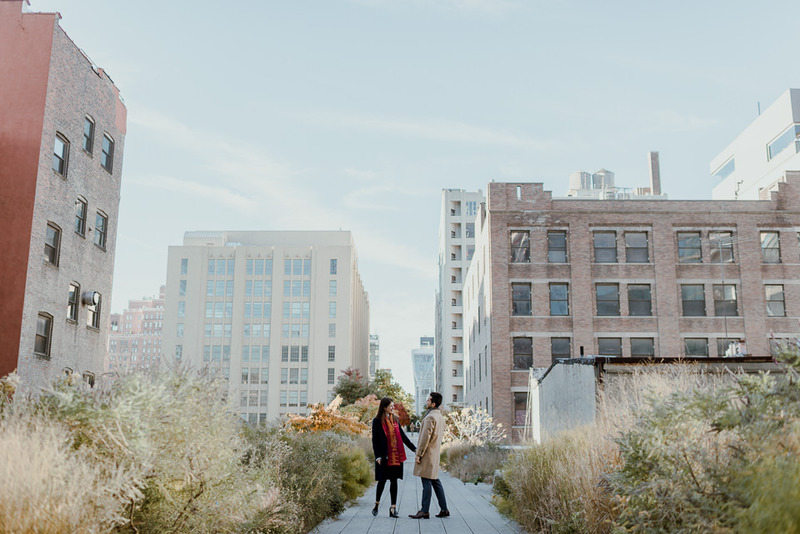 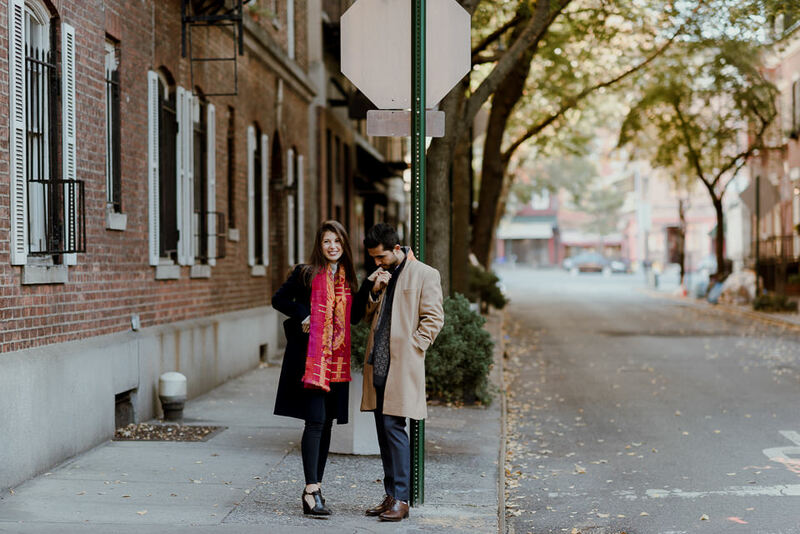 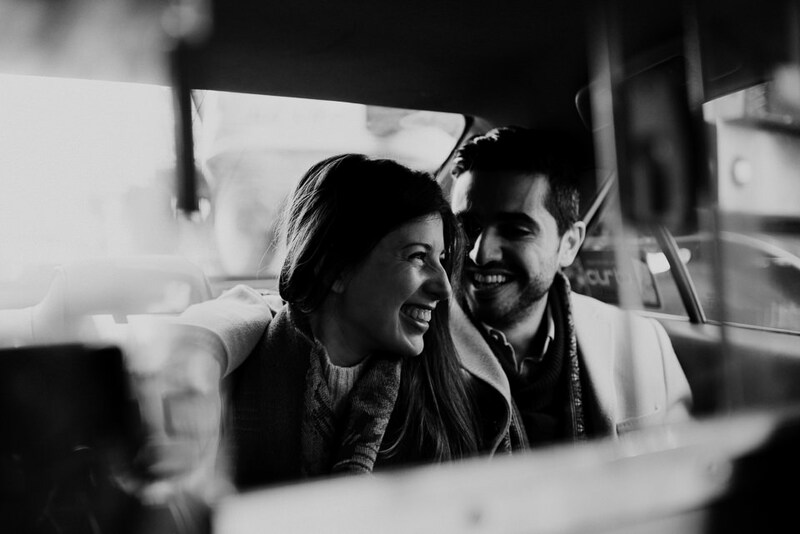 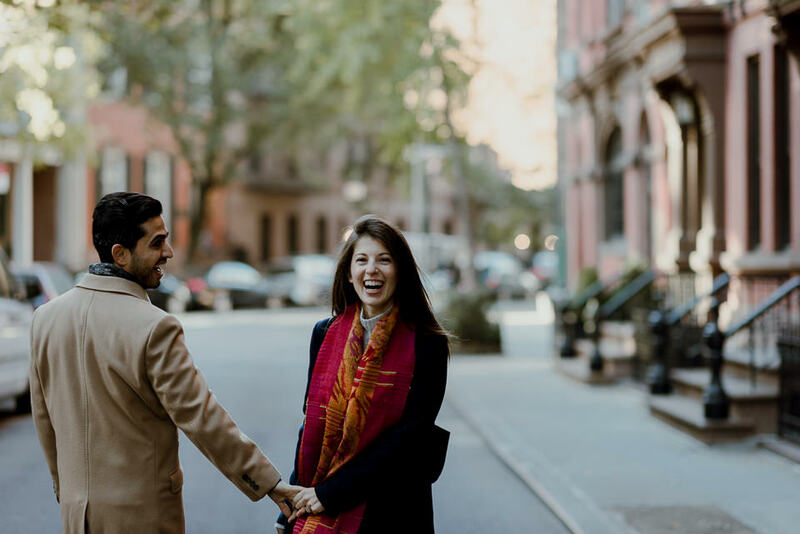 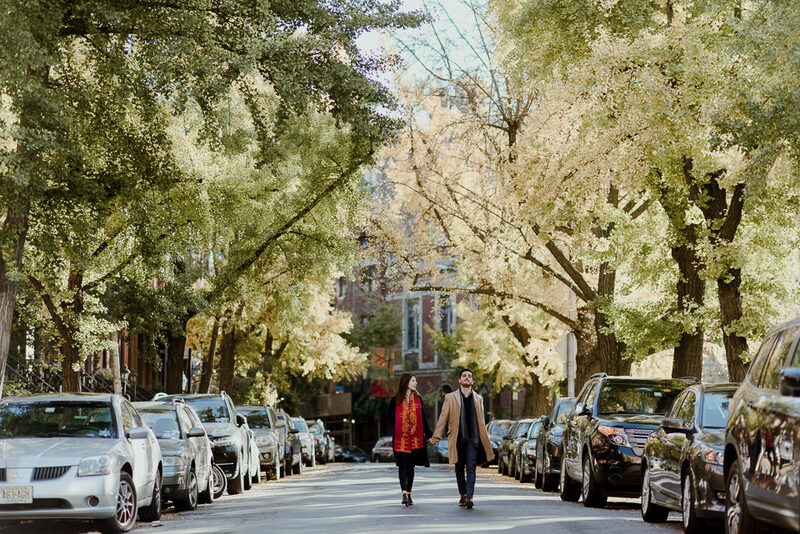 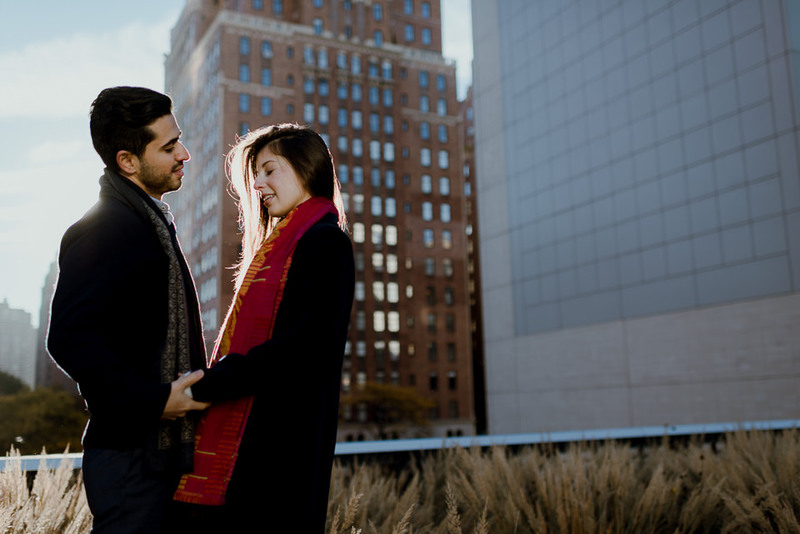 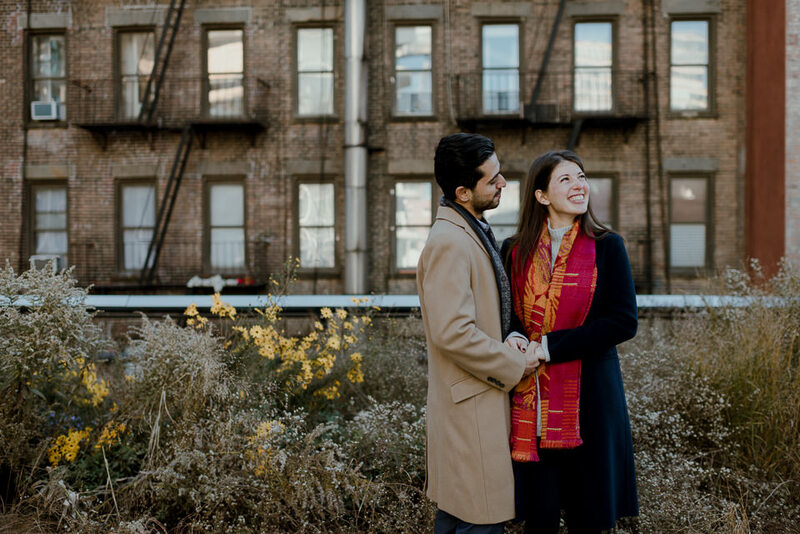 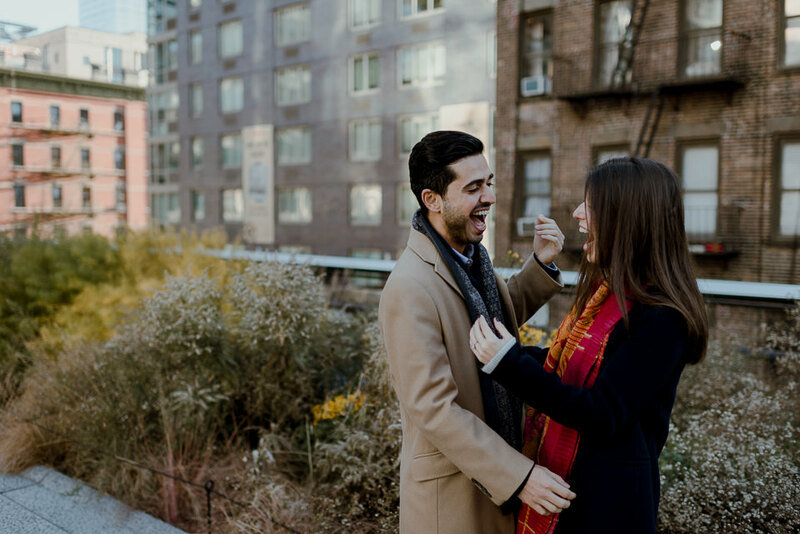 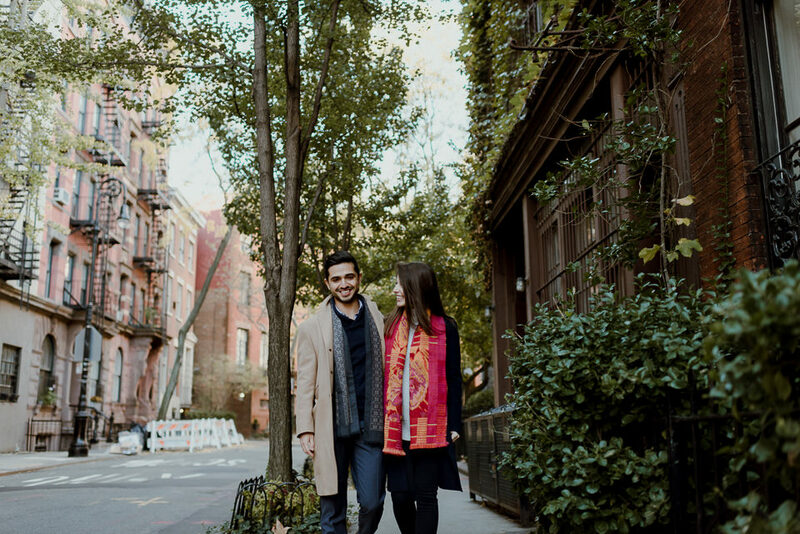 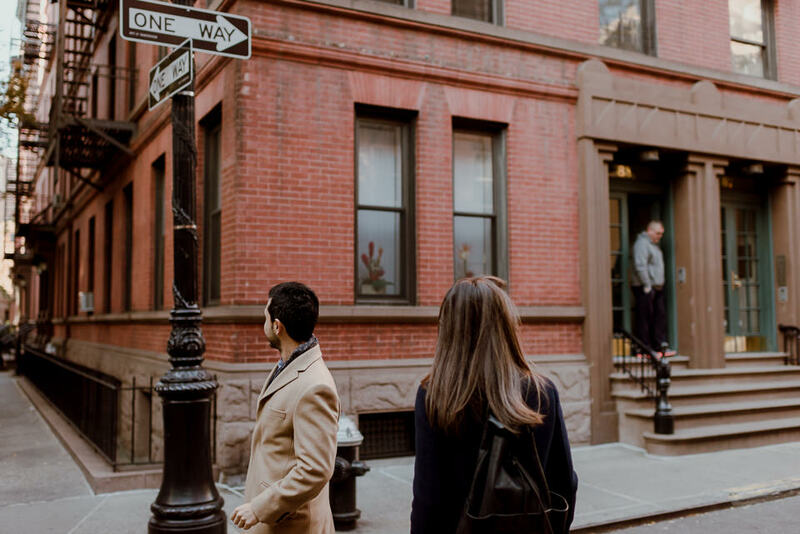 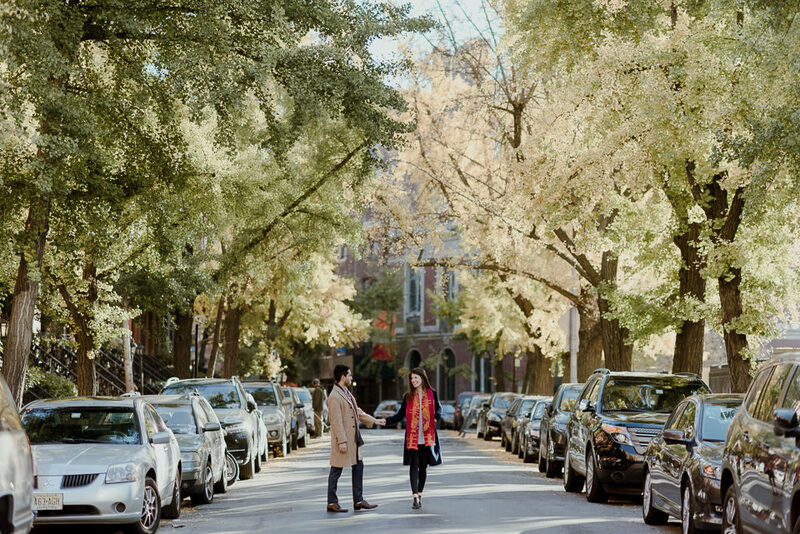 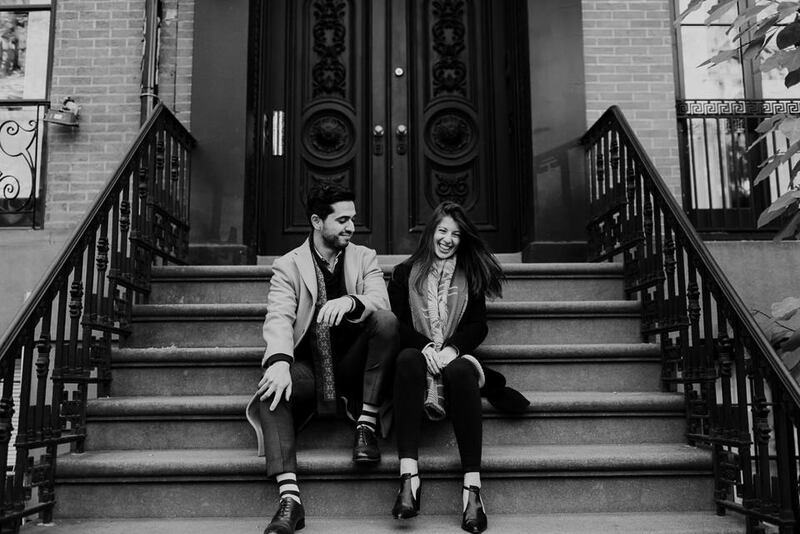 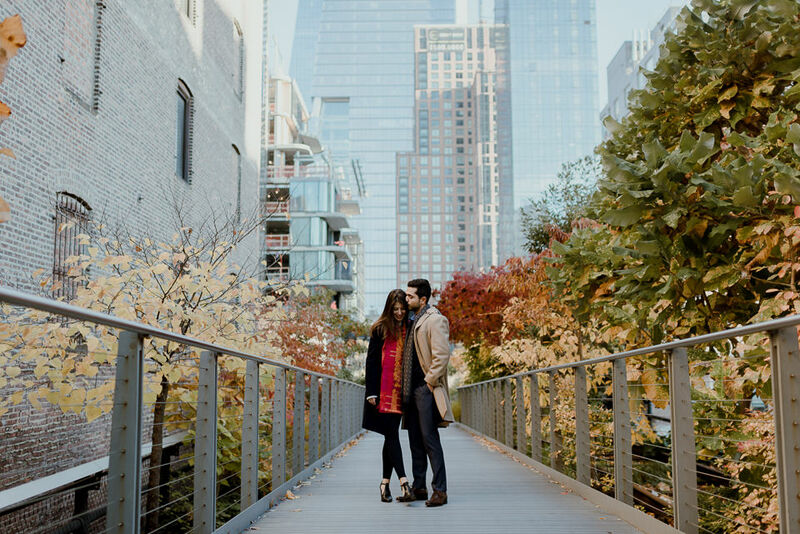 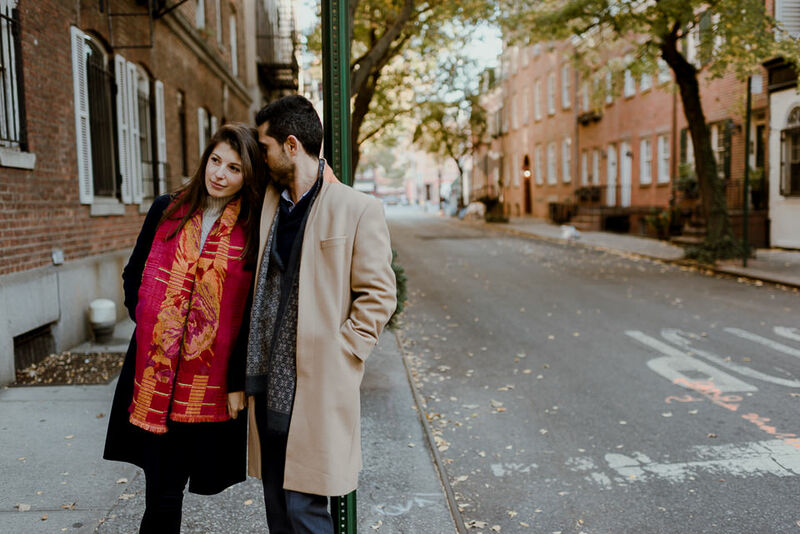 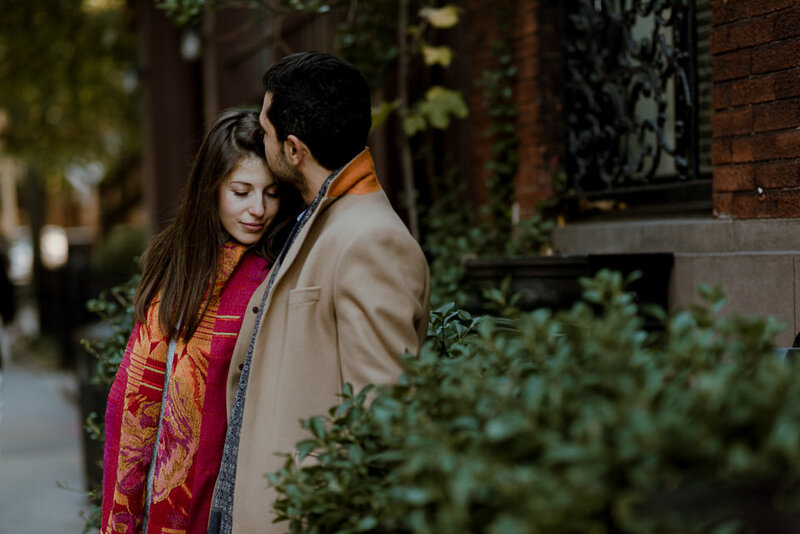 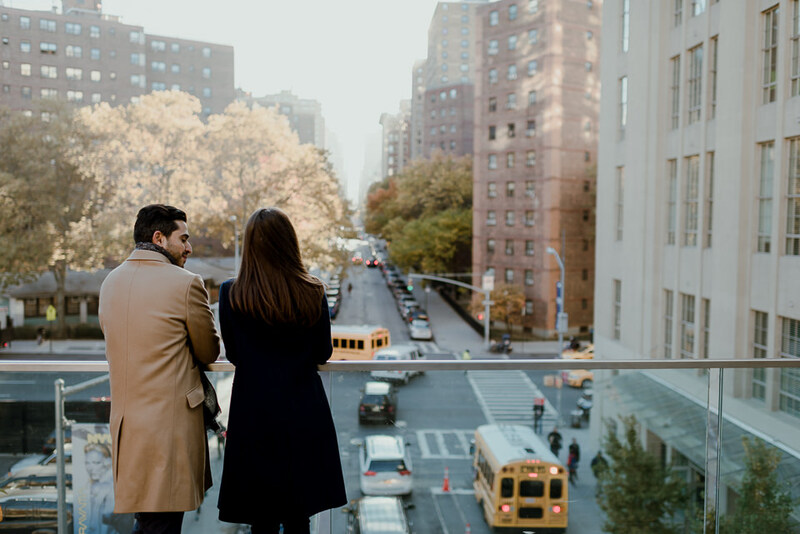 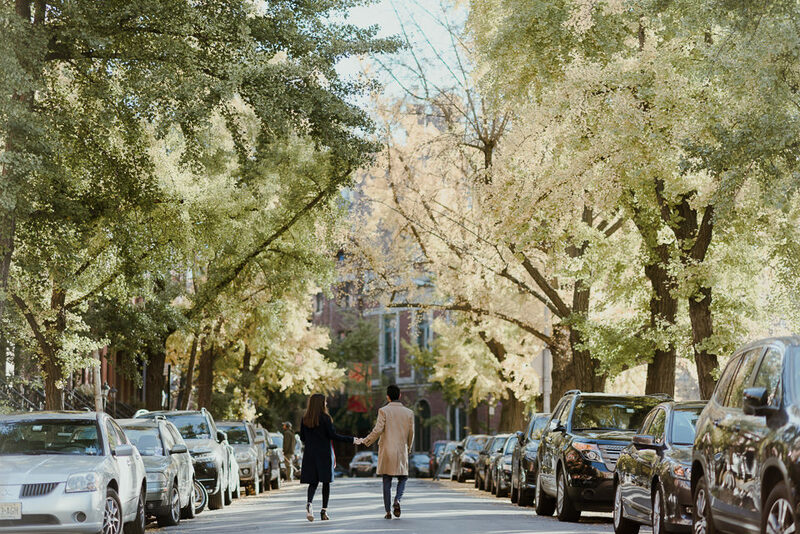 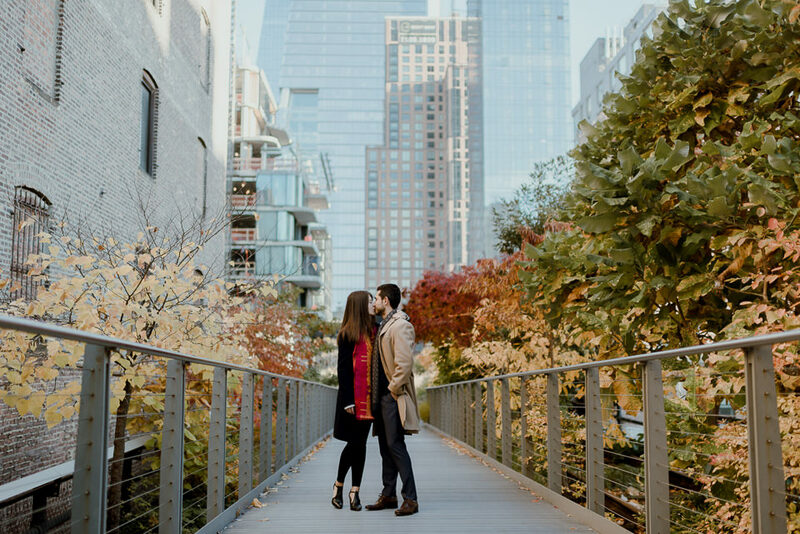 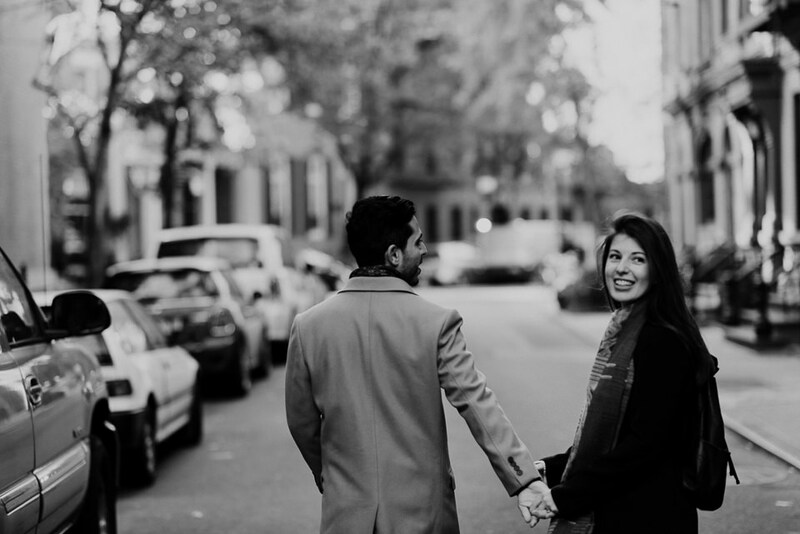 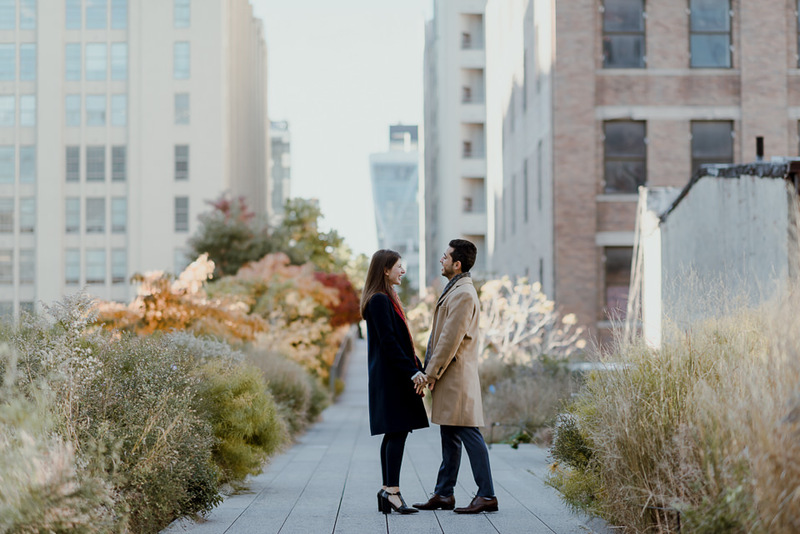 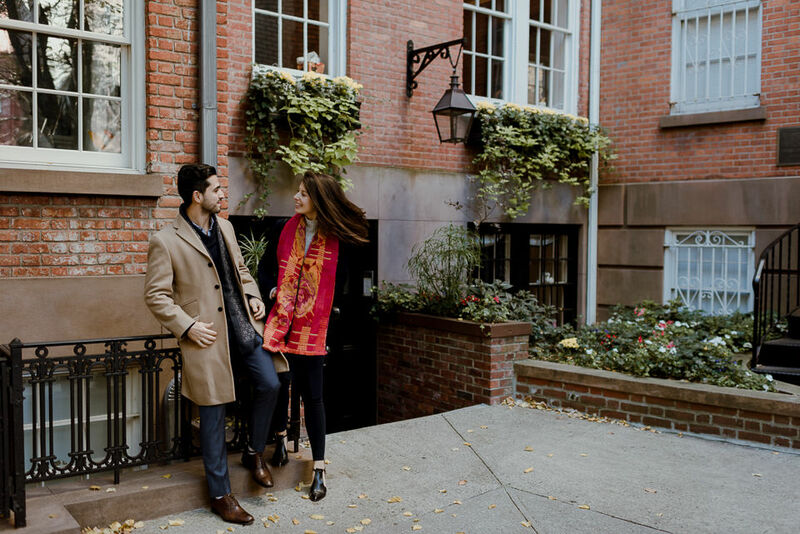 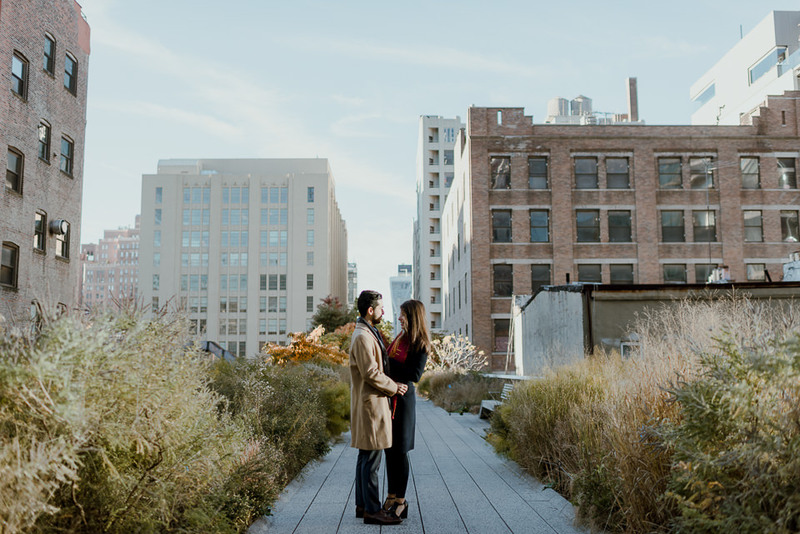 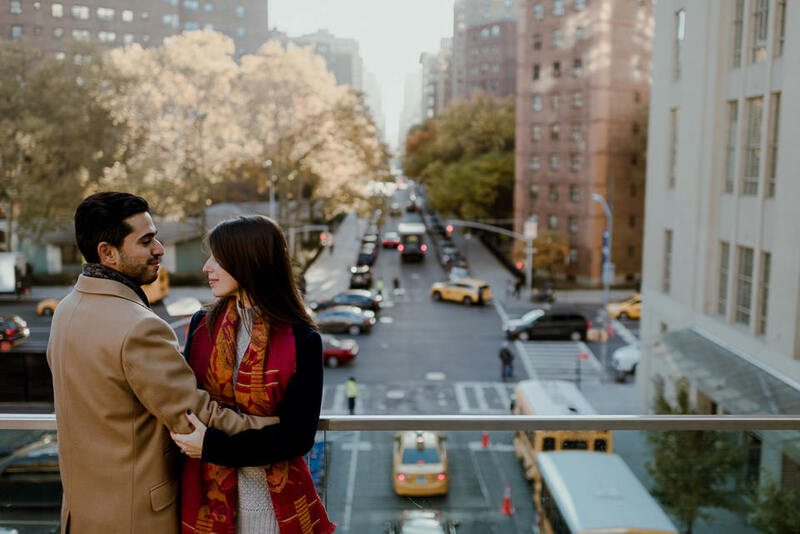 What I loved about this NYC engagement shoot, beyond how absolutely playful and infatuated these two are of each other, is getting from point A to point B. 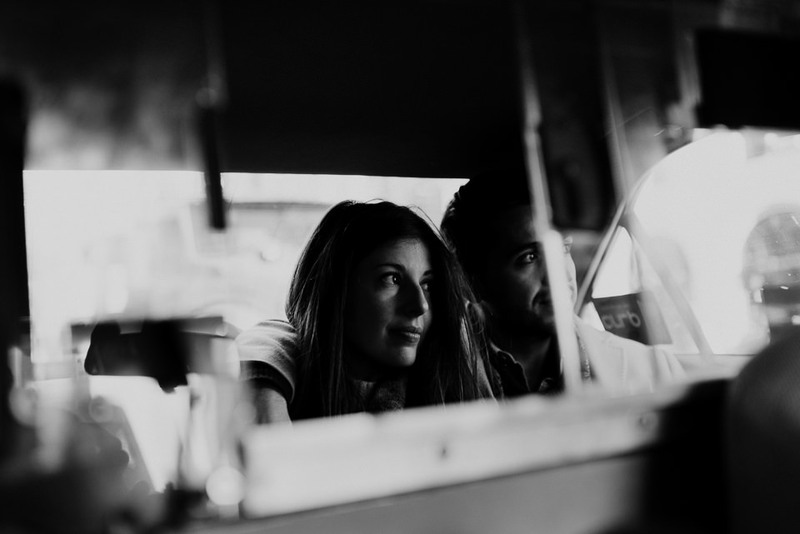 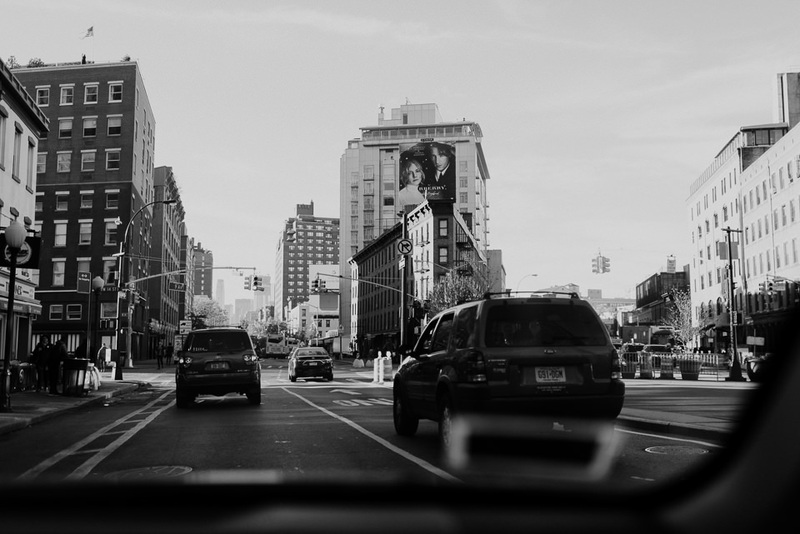 In true New York fashion, we hopped in a taxi to move from location to location so we were able to grab some frames inside the cab. 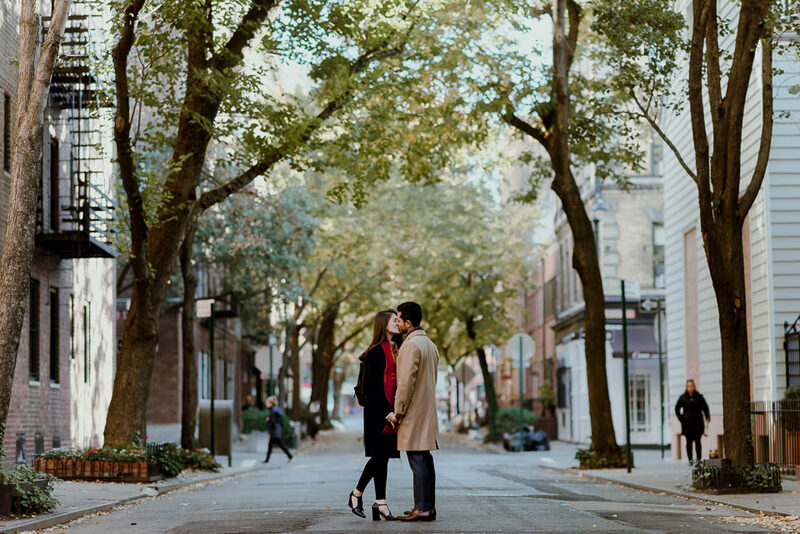 Those few moments really took this session from a shoot in some spots to telling more of a story, which is at the heart of everything I capture. 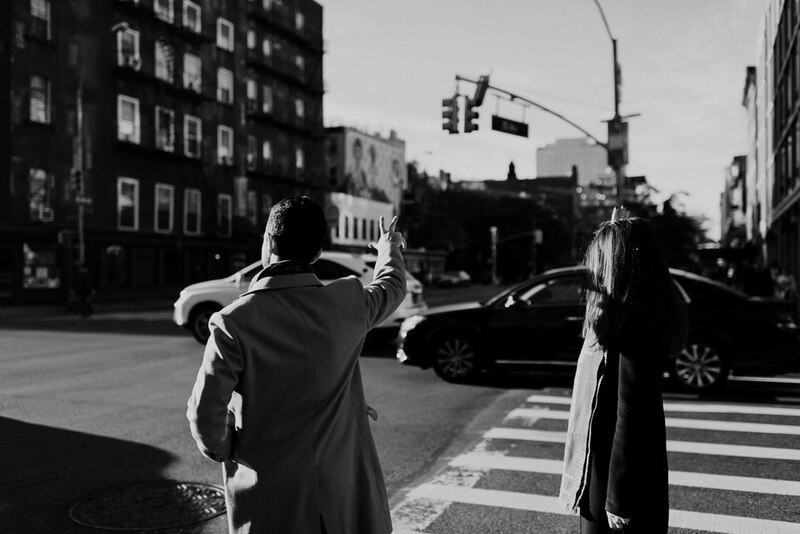 This was a great morning with a couple of great people.